The “action button” design the button that the user has defined to run the current action. 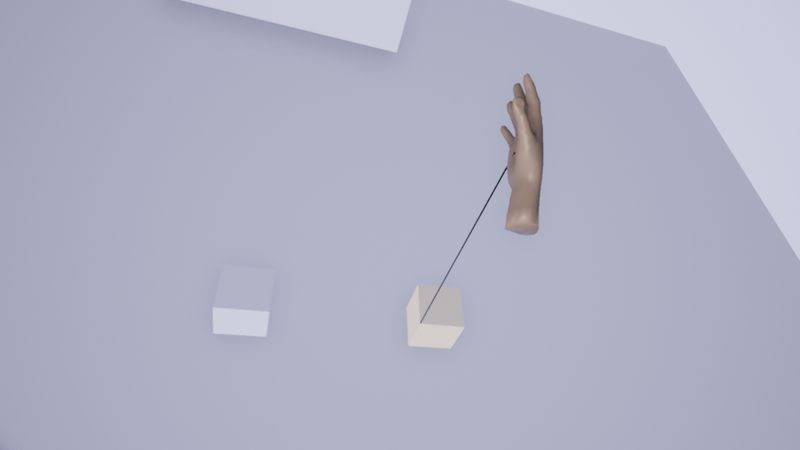 When using the command “Manipulate objects with two hands”, the object will be manipulate freely without prior selection. Only one object can be manipulate by hand, but each hand can move object independently. When this command is choose, the laser are replaced by two hands. A line will be drawn between the center of hand and the nearest object which will be highlight (see picture below). 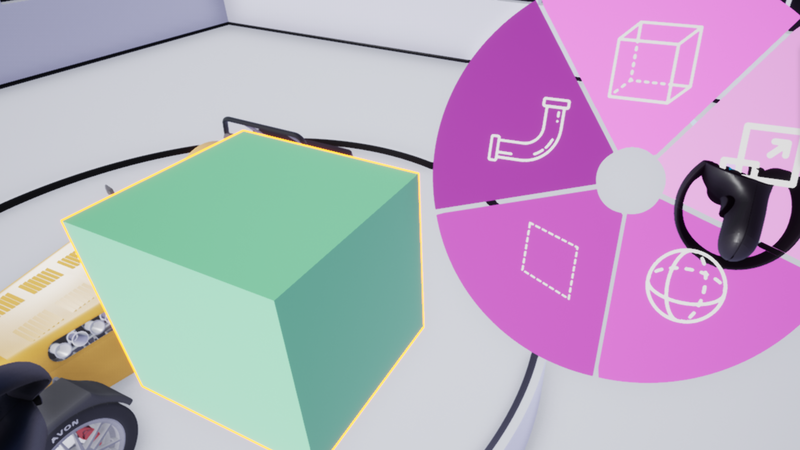 If you press the “action” button the selected object will move, the center of rotation is located in the hand. 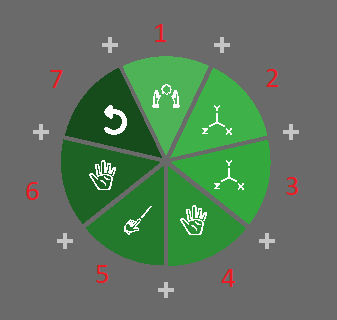 – Positional: In this mode only the translation made by the device will be taken in account. It is more precise than projectional. 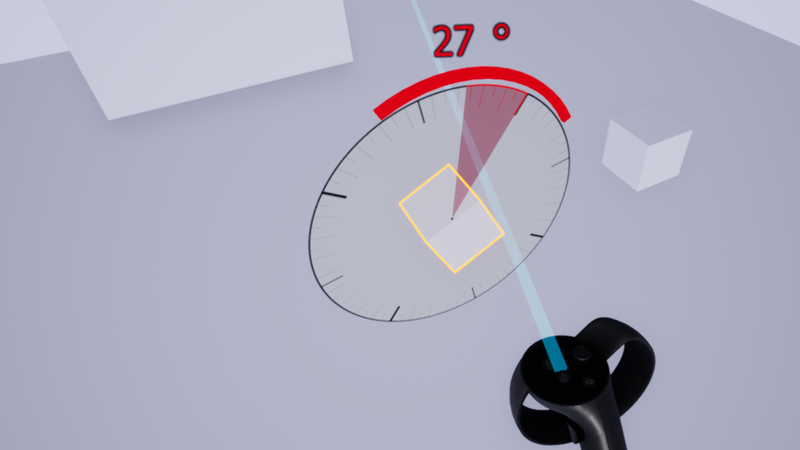 – Projectional : In this mode you manipulate using the laser. It may be less precise, but it is easier to move over a long distance. By default the translation manipulation mode of the compass is positional. 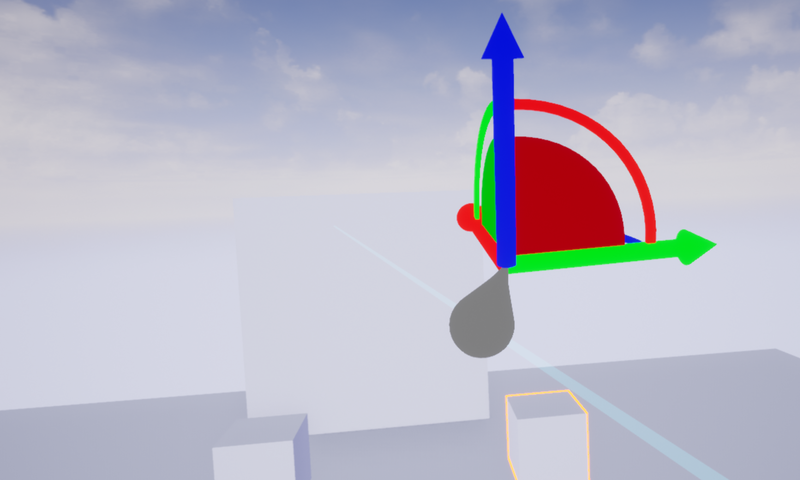 It can be changed to projectional by selecting the compass manimpulation slice, open the params “Translation Manipulation Mode” and choose “projectional” in the combo box. 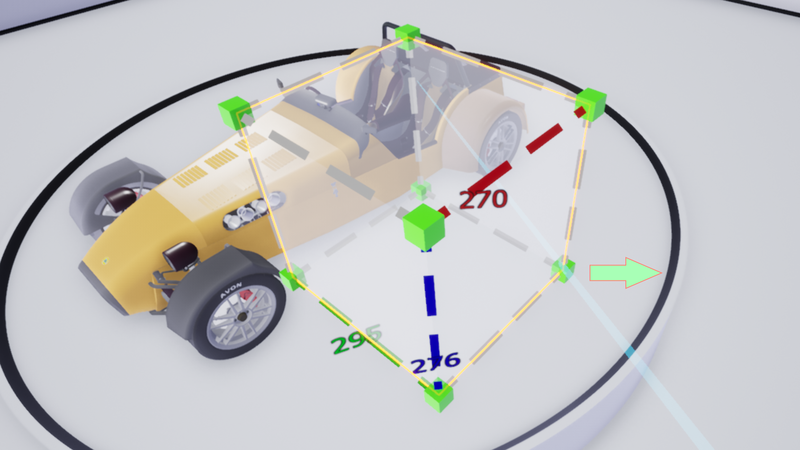 Axis manipulation enable to move an object only on one axis, the other two axis are fixed. 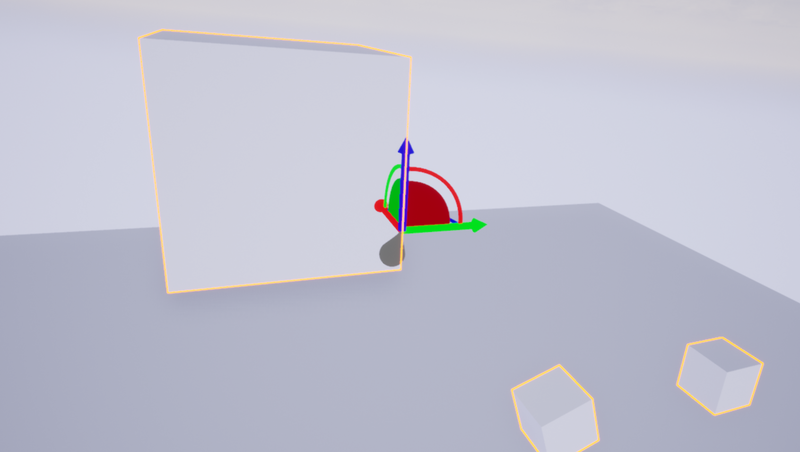 Rotation manipulation enables to rotate an object by one axis. The translation/rotation modification value indicates how much it has been translated / rotated since the action button was pressed. Before selecting the command, the object that will be moved need to be selected. Manipulate objects with laser move the pointed object using the laser in the scene. 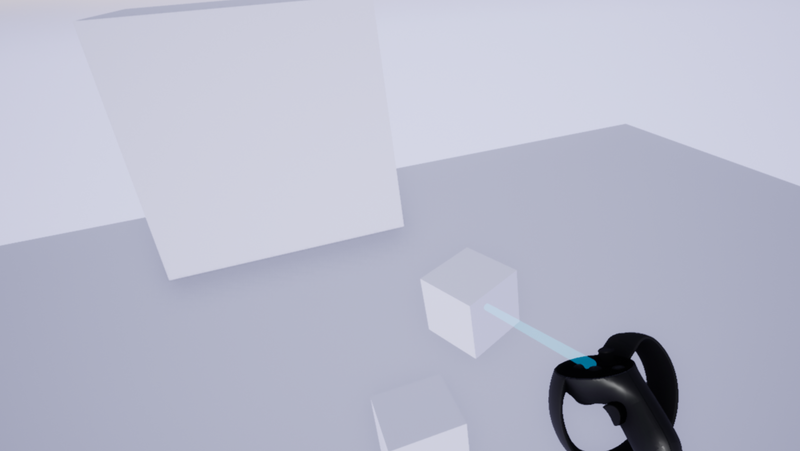 The object will move around the controller whose action button is pressed. 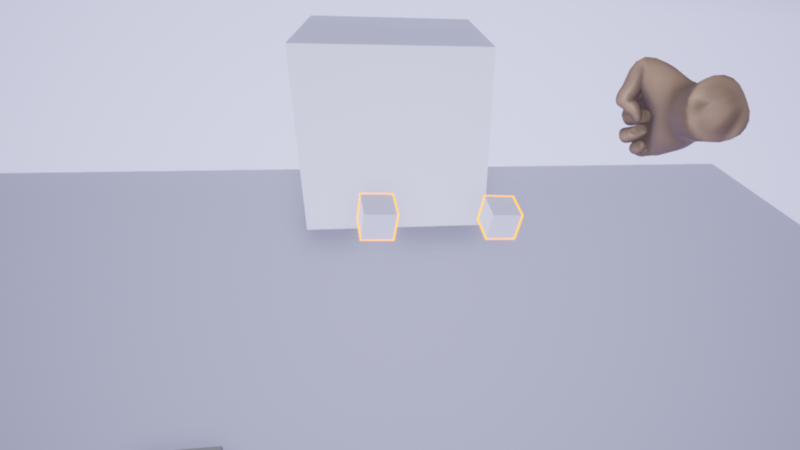 In case objects are selected, it only reset their position to their start position. Otherwise it reset the position to their start of all object in the simulation. 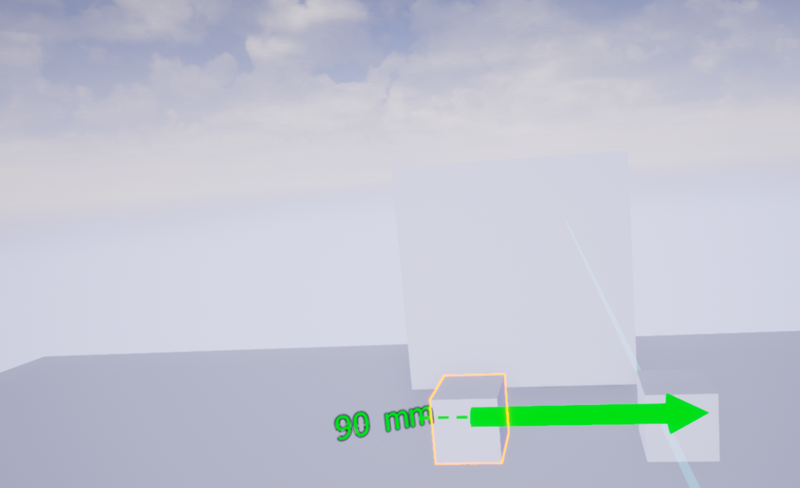 The rescale command allow to change the size of an object inside the virtual world. 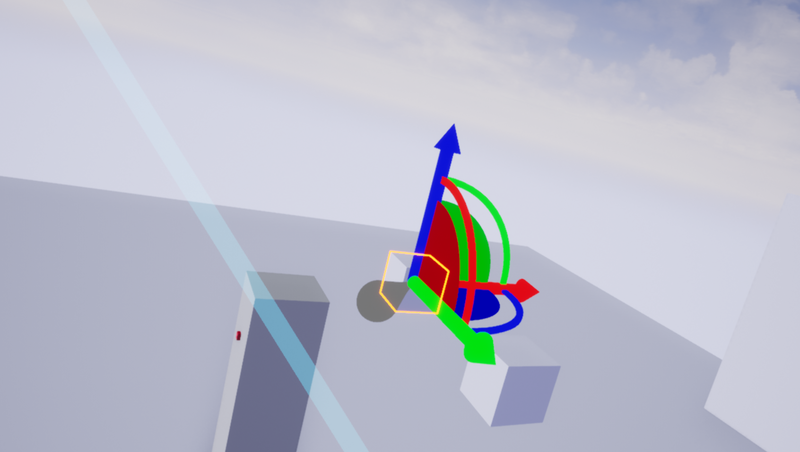 To do so, make sure to have the Rescale Command enabled in the VR interface. 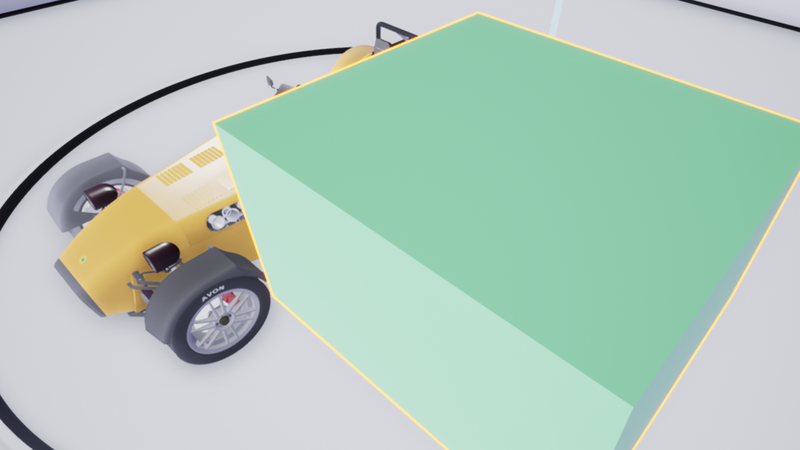 The rescale command takes one parameter, “Keep Proportion” , if enabled object proportions will be kept. 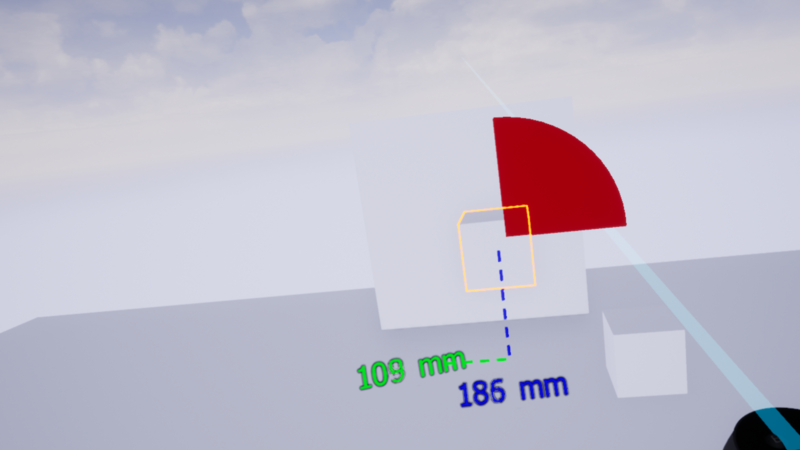 First of all you need to select the objects on which you want to perform a rescaling, then trigger the command in the pie-menu, the selected object(s) should now be transparent, there is a bounding box surronding the selected object(s) on which is draw its size in mm, there are also some green square on every corner of this box. 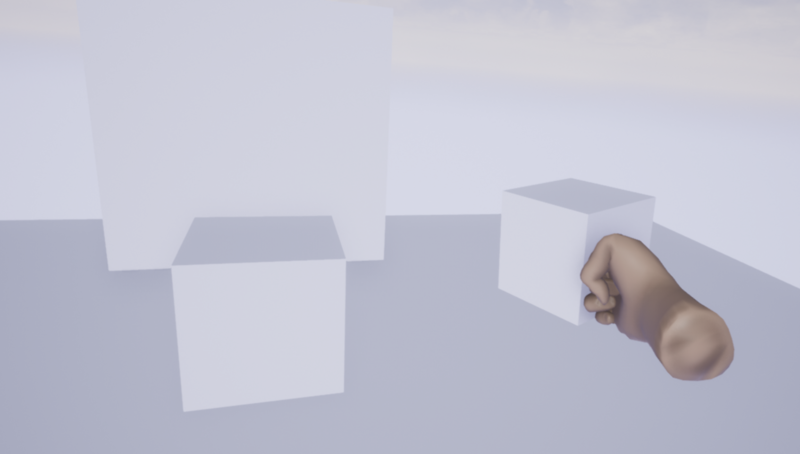 To perform a rescale, grab one square with the controller trigger and move it to the desired position, once the rescaling is done, leave the command with the thumb button, the selected object apparence should be back to normal. 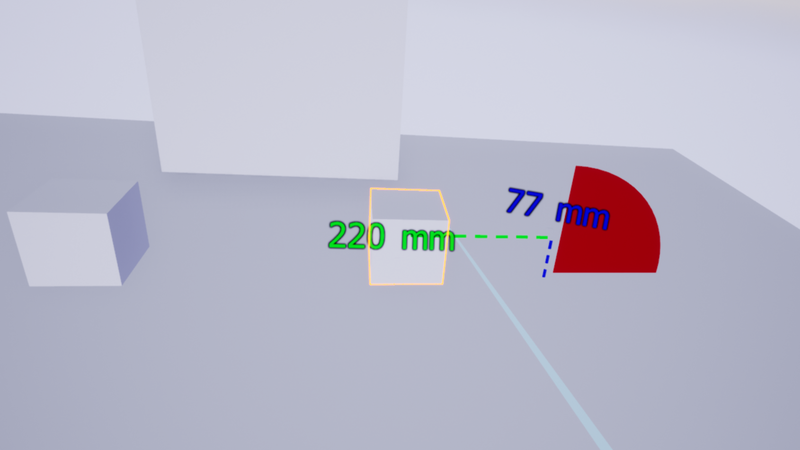 If you select only one object you’ll be able to change the scale on every axis (depending if you have disabled “Keep Proportion” parameters) , if you select more object, the proportion will be kept.